For the plastic basin molds, in order to achieve fast cycle time, sure based on good quality plastic basin injection molding machine, first, it it very important the molds have no core shif issue. The molds can inject under high speed without flash issue. The plastic basin molds also should have optimize cooling system. As platic basin molds is kind of daily life products molds, and usually its production capacity requirement is high. so the customer can win more profits from the plastic basin molds. In order to help customer to develop long service life plastic basin molds, we should consider the platic basin molds material, plastic basin molds maintainance. For the plastic basin molds, normally, we suggest customer to choose pre-hardend 718H made in China, and better can choose Din2738 from German, so the molds even run under the high speed condition at long term, the plastic basin molds is enough strong without distortion issue. 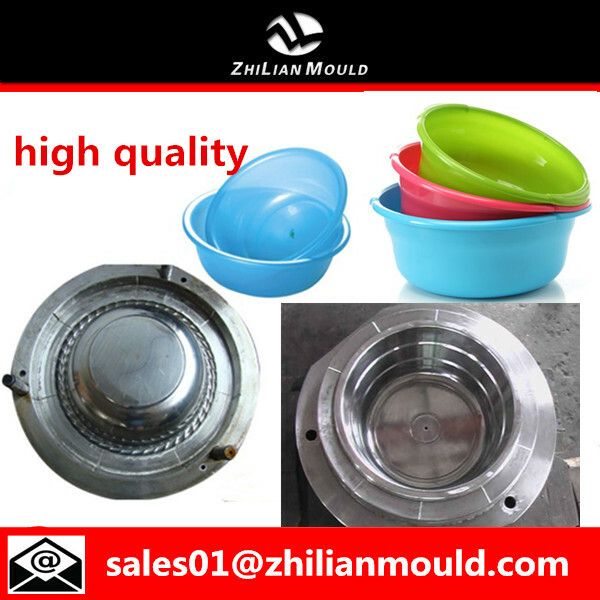 For more information about plastic basin molds, please feel free to contact with me.